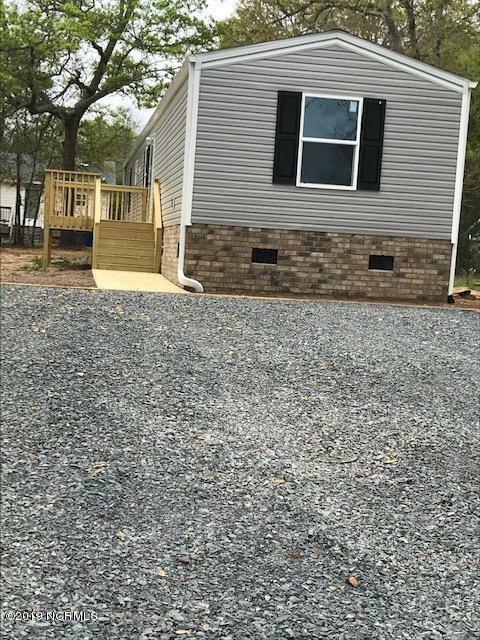 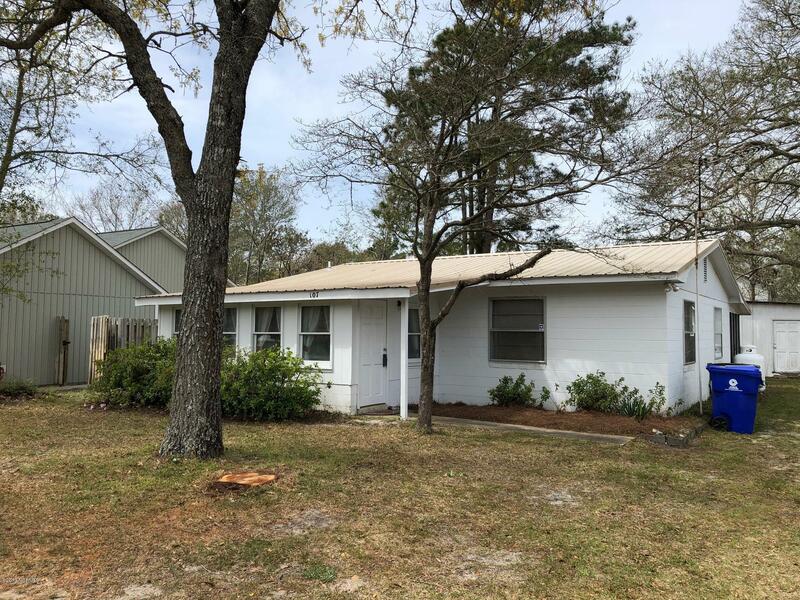 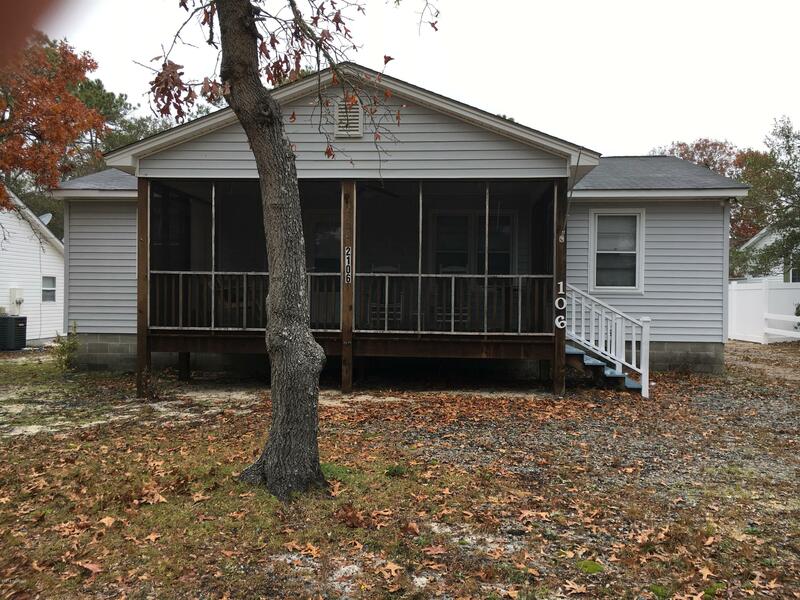 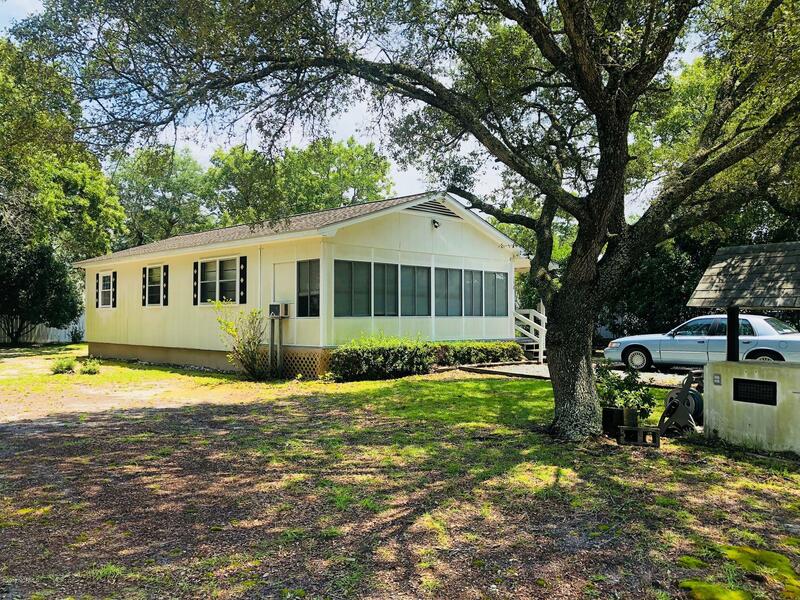 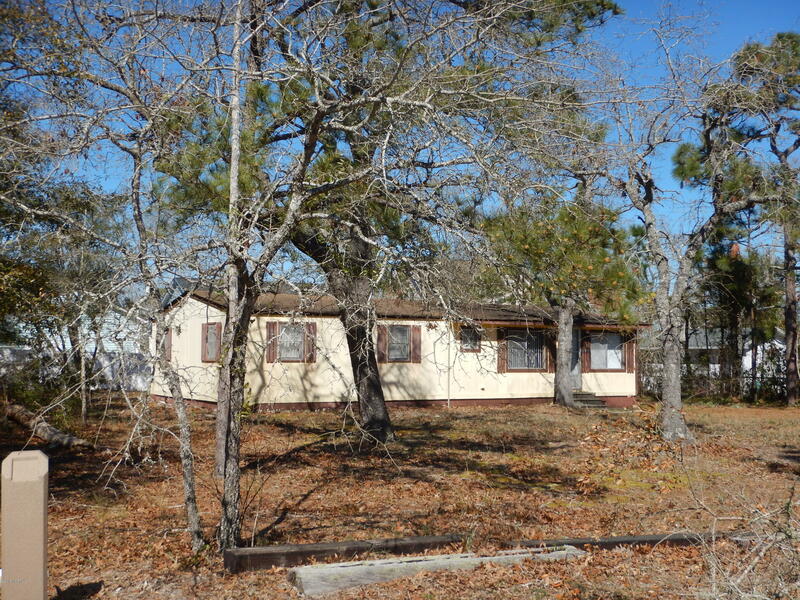 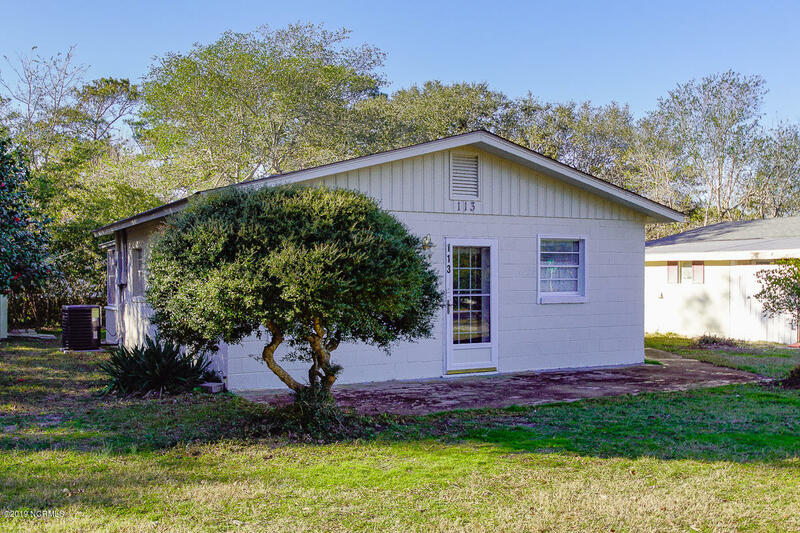 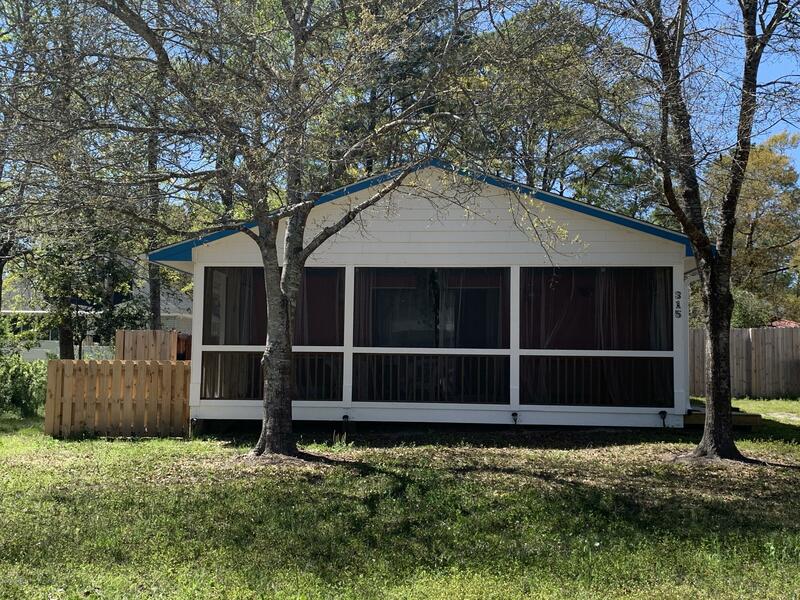 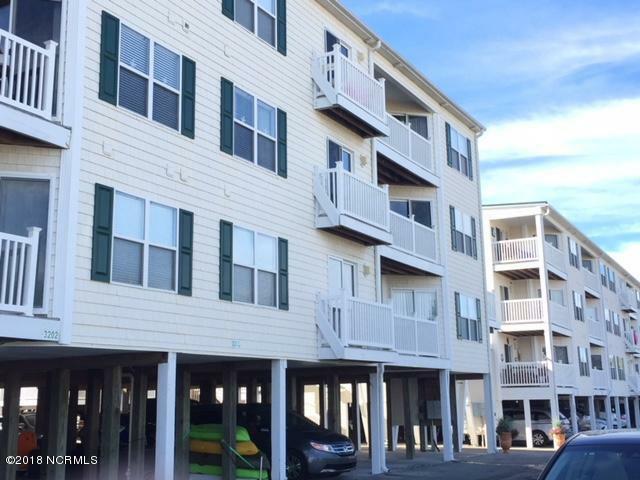 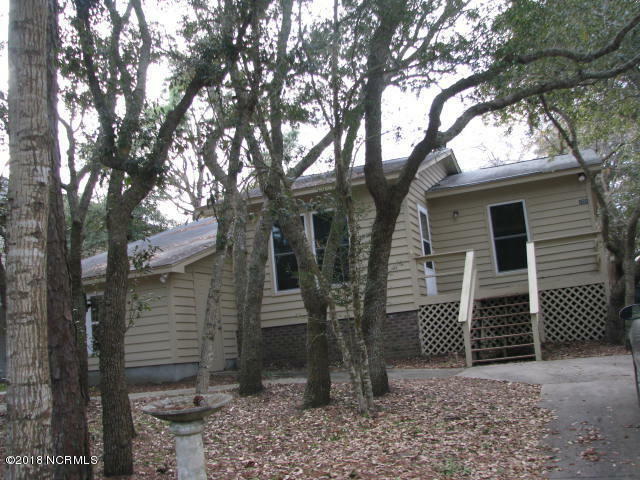 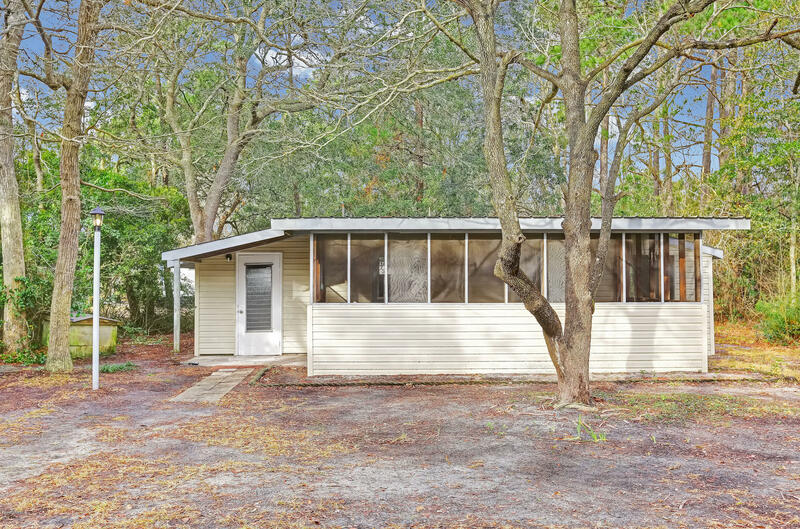 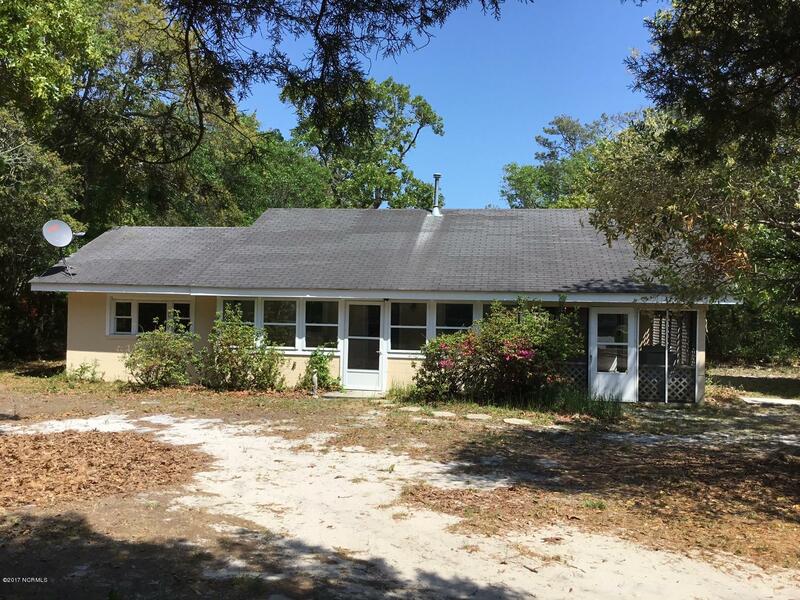 View Oak Island NC homes $100,000 to $200,000. 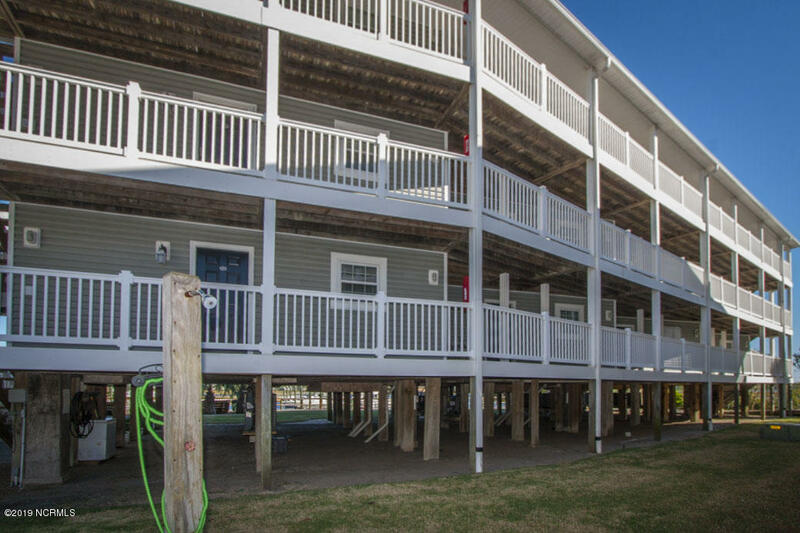 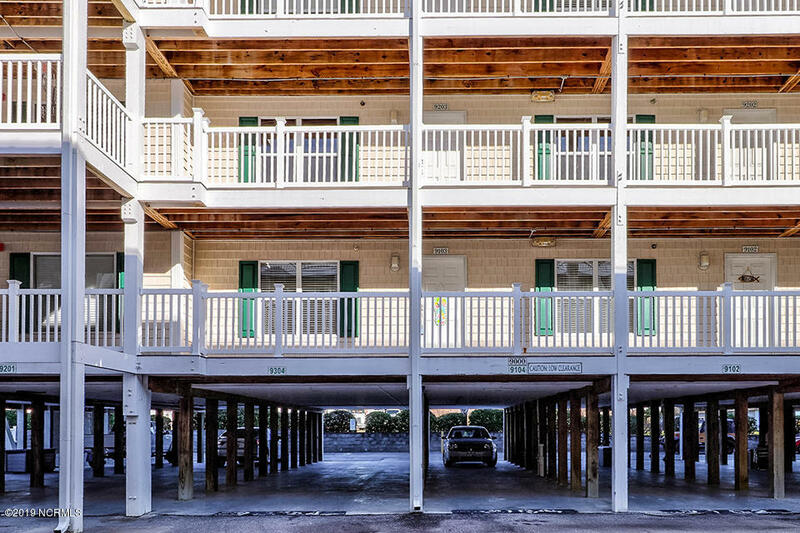 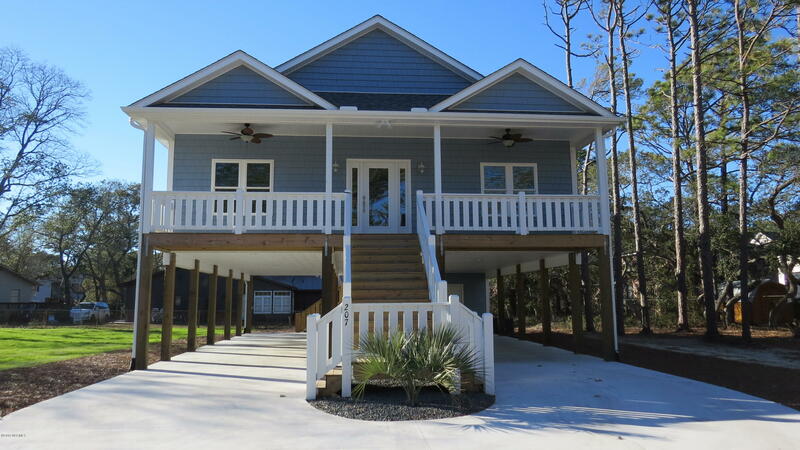 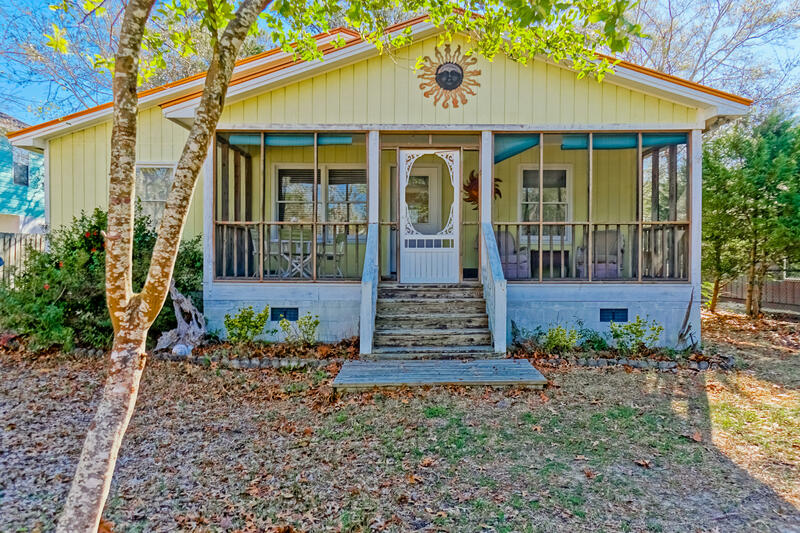 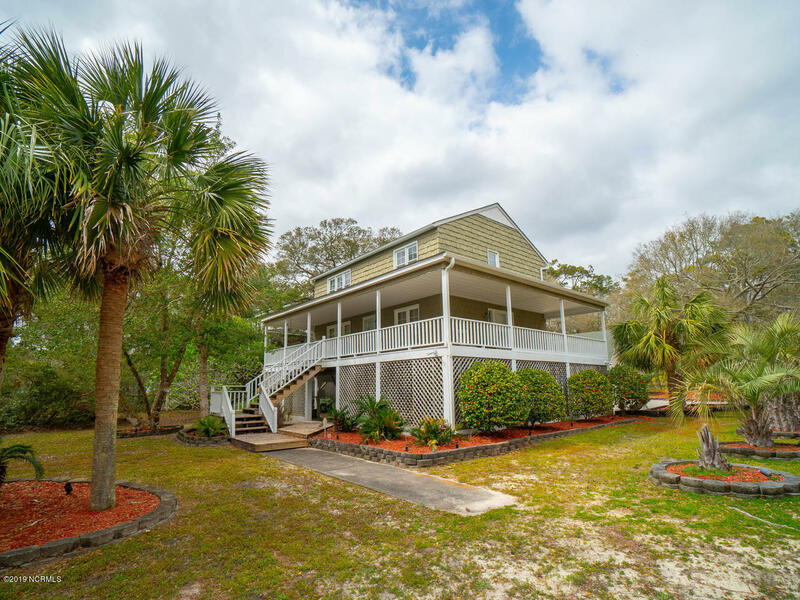 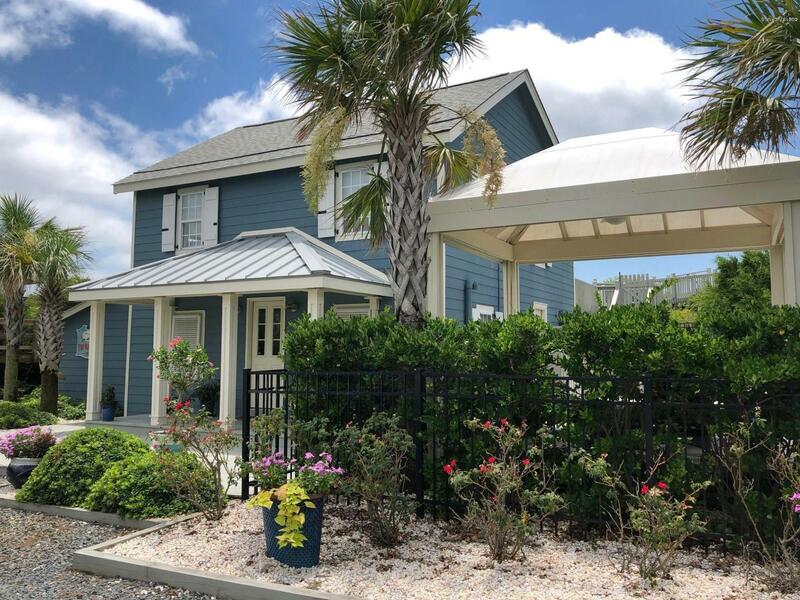 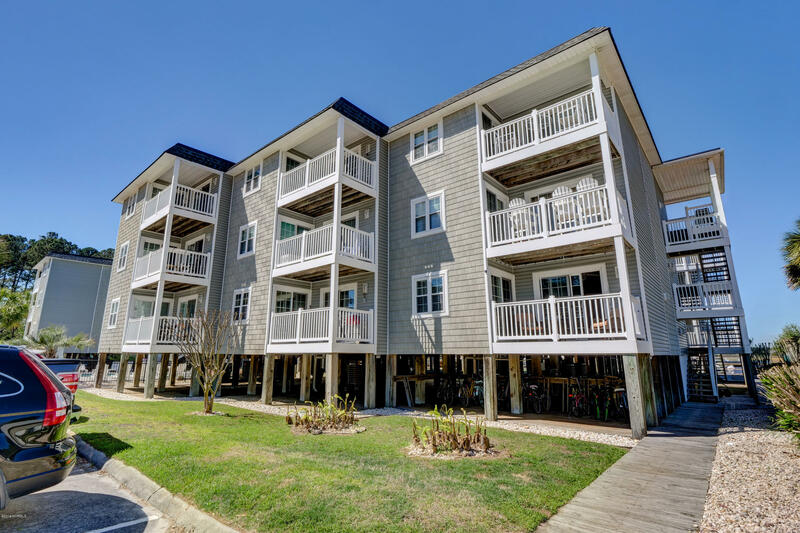 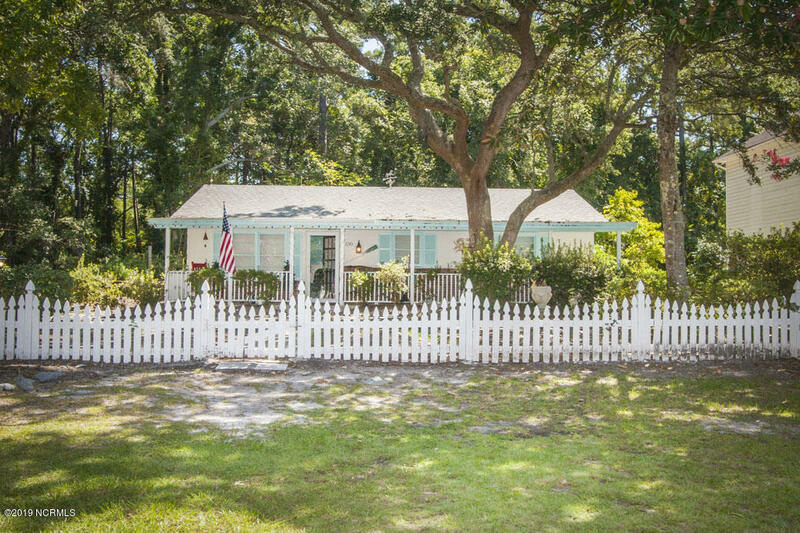 Are you searching for a home under $2000,000 at Oak Island NC? 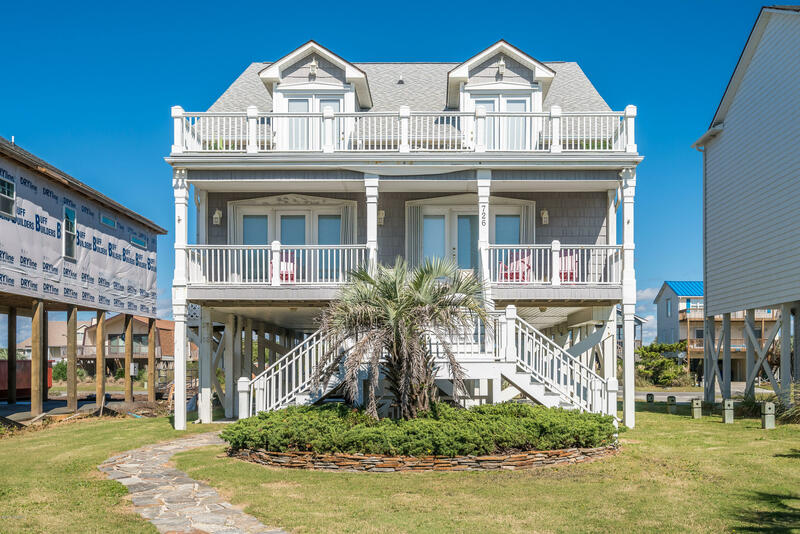 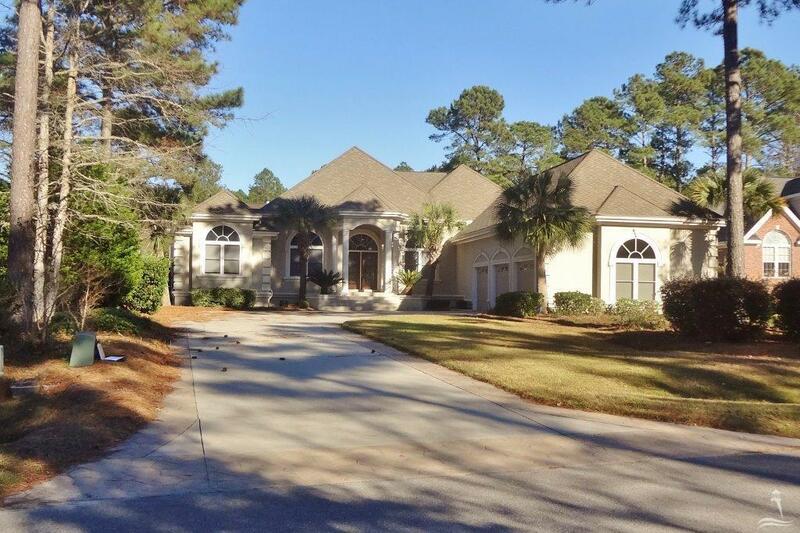 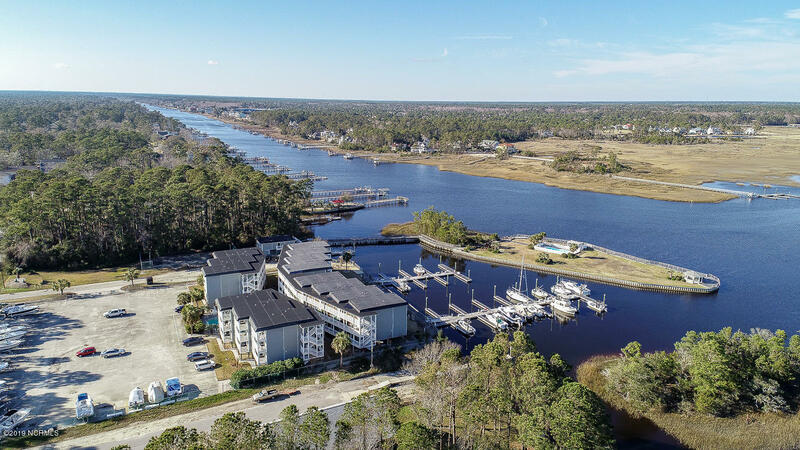 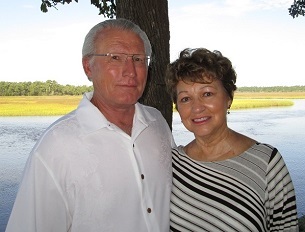 View real estate and homes to 200K, and find Caswell Beach and Oak Island homes in additional price ranges.Call Dennis at 910-279-0989 or Penny at 910-279-0990. 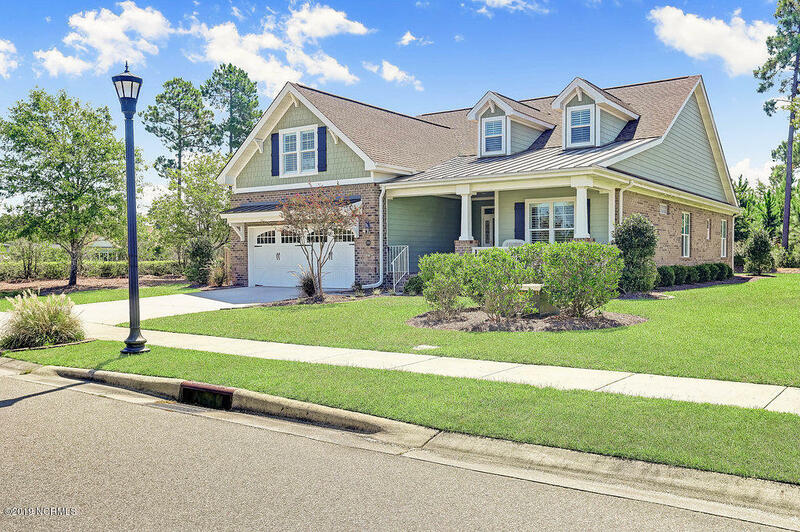 Request real estate information. 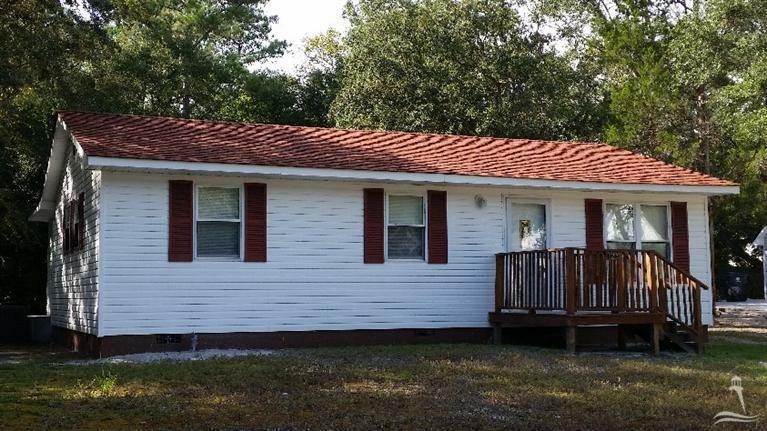 See homes posted below. 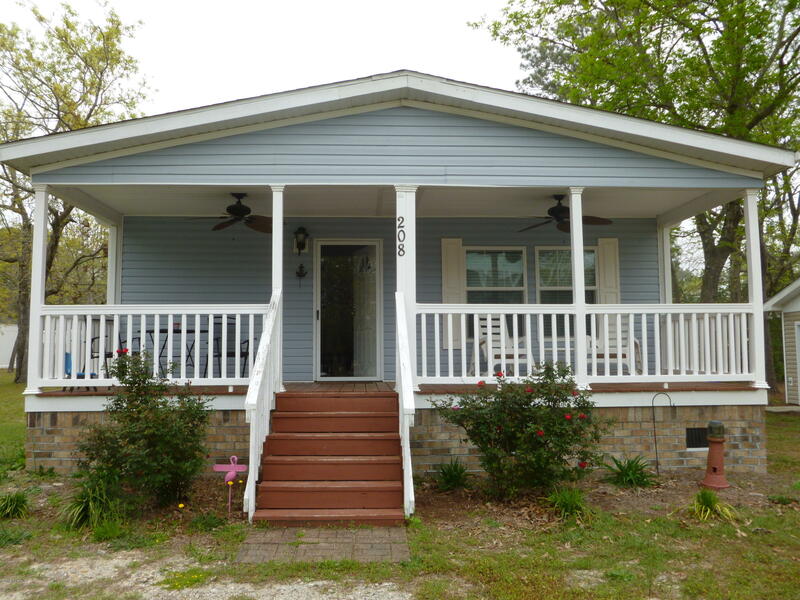 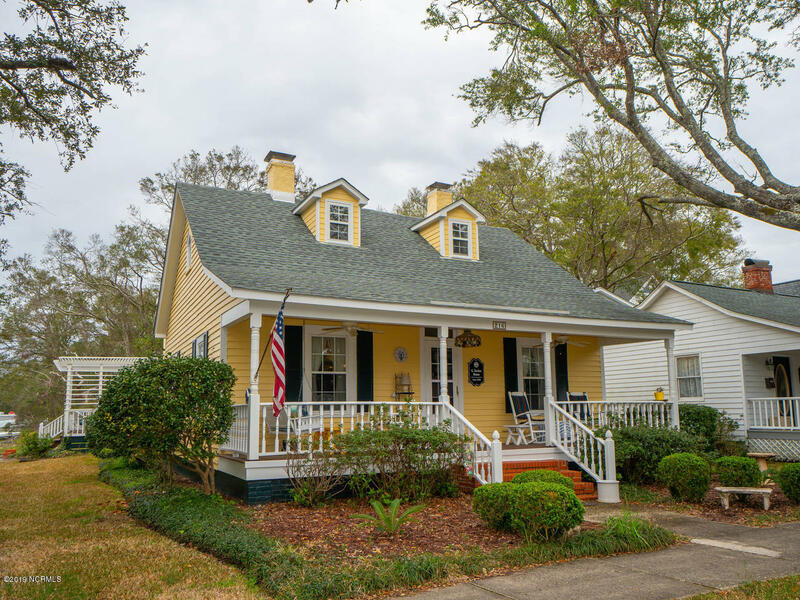 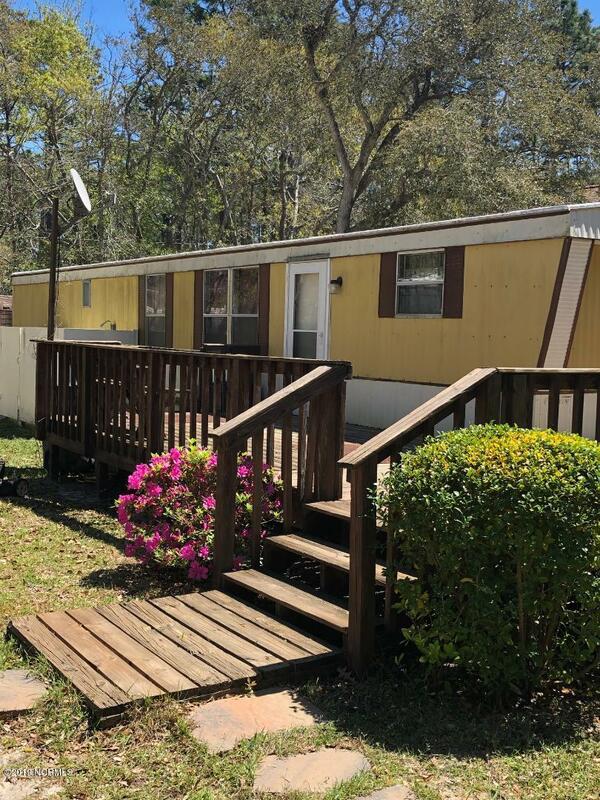 Provided courtesy of Port Realty, Inc.
Quaint Home On Near Waterway Park.